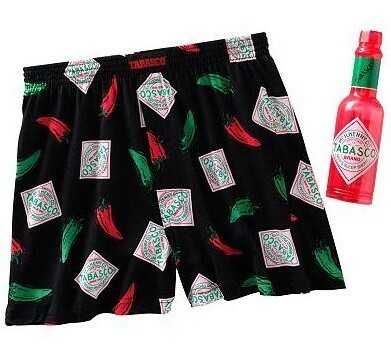 Men's Boxers $2.30 & Lounge Pants $3.46 Shipped! Here's a few more great Kohl's deals you can get using 2 different promo codes! 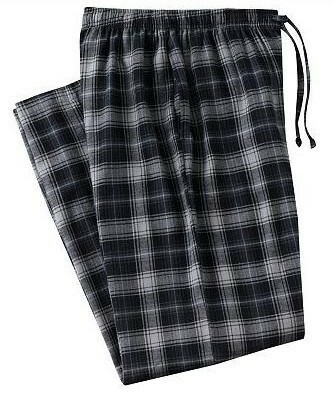 NOTE: When you click on the links in this post, you'll have to click the "Loungewear" tab on Kohl's site on the left side of the page to find these products. You can get fun fashion boxers for only $2.30 shipped + tax! These come in cute containers like bottles, cans etc and regularly cost $20.00! You can also get nice Croft & Barrow flannel lounge pants (on sale for $4.80) for just $3.46 + tax shipped! These regularly cost $30. For both deals, use the code JINGLE2078 to save 20% and JINGLEFR42 to get free shipping. NOTE: For some reason, the links are not linking to the page with these products, so once you get to the Kohl's site, simply click the "Loungewear" tab on the left side of the screen to get to them! P.S...While you're there, I'd check out their clearance section. They have tons of products over 80% off and you can use the two codes on as many items as you like!